Color: Alluring deep red color. Pockets: Two flap pockets on chest and one slanted zipper pocket. Reinvigorate your style with this ritzy Emma Swan red leather jacket which is an actual display of aesthetics. A very nicely stitched outfit, the jacket is available in both genuine and faux leather and includes a smooth viscose inner lining to augment your peace. 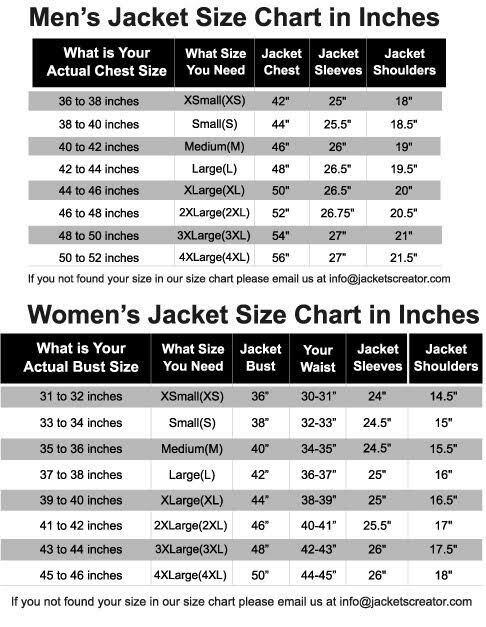 The jacket has a classic zipper front closure to provide you a great fitting and posture. The smart stand collar design of the jacket increases the grace while the intense color theme really boosts your appeal. There are full-length sleeves of the jacket are perfected with open hem cuffs. If you need to carry some valuable things along, you can store them in the capacious pockets. This beautifully assembled Jennifer Morrison red leather jacket should certainly be your next pick.